PNA Note: This story is a follow-up to the "17 "story we ran in a previous issue of Highlights. 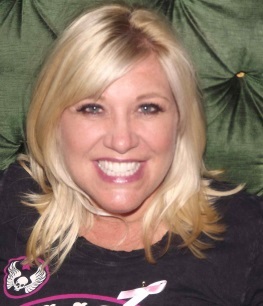 This story is written by Tracy about her experiences on the way to her diagnosis and treatment. It took 17 doctors to get it right. May 2009 "What's high blood pressure?" I'm at the family doctor with a case of stress and just feeling bad, I think I am having scary panic attacks...the nurse asks "Did you know you have very high blood pressure?" I stated "what is high blood pressure?" So the learning began. ...and by the way my family and I traditionally have low blood pressure, so low that it actually was a concern at one point. Daily, I communicate with a lot of people. I'm in outside sales in the building industry. And the one thing that stands out the most is that, with the majority of people (after the niceties are out of the way) our conversations always seem to turn to a more personal note. I always have to laugh because while I drive home and reflect on my day; only about ten percent of my conversations with clients were actually to discuss business. The other 90 percent of the time spent with each other is always more focused on their personal feelings and concerns about their life outside of work. A new study in the Journal Nature Genetics says Cushing's is linked to a genetic mutation that causes overproduction of adrenocorticotropin, a stress hormone. Read more in an article on HealthCanal.com here. Read another article on the subject here. 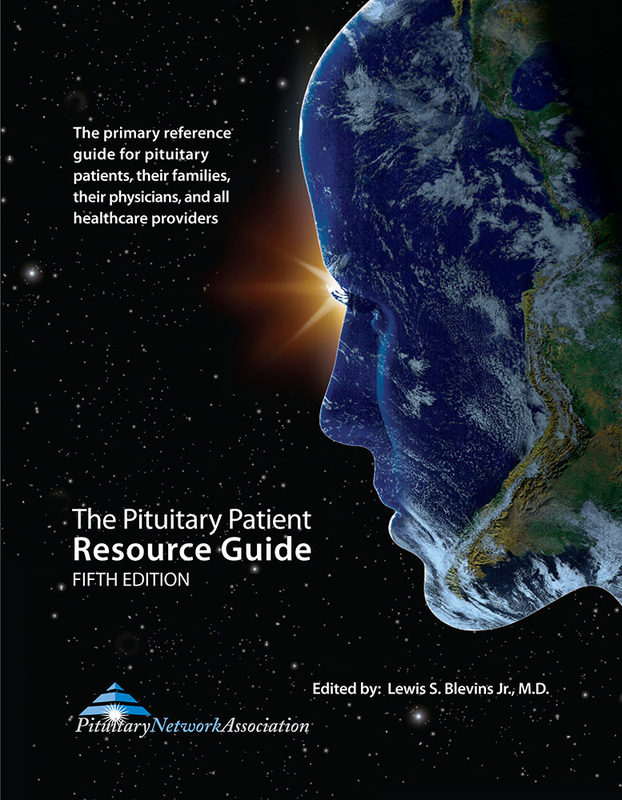 The Pituitary Network Association is always working to provide educational materials to pituitary patients, their families and the health care providers that treat them. 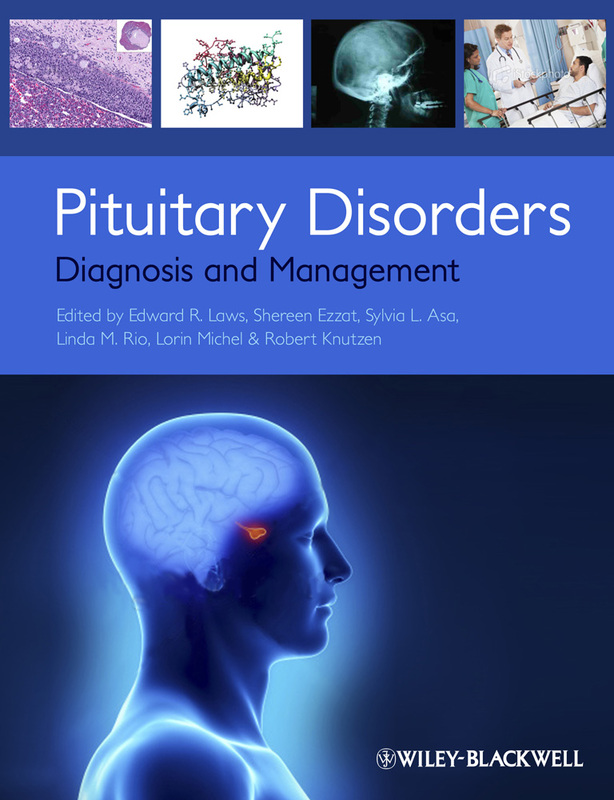 We are working on several ways to promote awareness and highlight the need for more extensive pituitary education in medical schools. 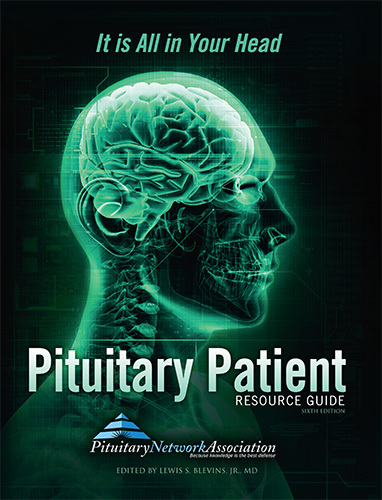 As part of our ongoing efforts, we are creating a series of Continuing Education (CE) courses for nurses so they can learn the signs and symptoms of pituitary disorders. This will help reduce the average amount of time it takes for patients to get an accurate diagnosis. Stay tuned for more information on this program in the coming weeks. Another way that we are trying to facilitate early diagnosis is by petitioning the medical associations to take action. You can help us help you - by signing our petitions. It only takes a few moments; click on the links below and sign these petitions. Send the links and this month's newsletter to your friends and ask them to support the PNA's efforts.